David Moyes is content to let his current crop of central defenders fill the gap created by Nemanja Vidic’s decision to quit Manchester United. 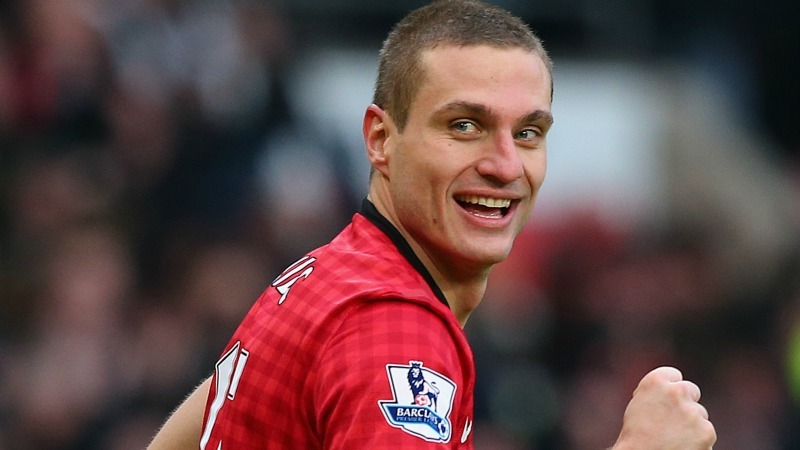 Vidic has confirmed his intention to seek a fresh challenge when his contract expires in the summer. With Rio Ferdinand virtually certain to be leaving Old Trafford as well, it means Moyes must plan for life without the two men who have been the cornerstone of the Red Devils’ defence for almost a decade. Numerous big names are bound to be linked with a summer transfer. However, in Jonny Evans, Phil Jones and Chris Smalling, Moyes already has players with a combined total of 384 United appearances to call upon, in addition to 49 international caps and six league titles. And while some may question whether the trio have what it takes to fill such vast shoes, Moyes will give them the chance. “People who know football will tell you centre-half is probably the toughest position,” said Moyes. “I even think it is harder to play centre-half than goalkeeper now. “The movement and quality of the centre forwards means it is very difficult to play a young centre-half. “We are trying to nurture one along and bring them into the team. In addition to a new anchor at the heart of his defence, Vidic’s statement means Moyes is also on the lookout for a new captain. Although there are alternatives in the form of Darren Fletcher and Michael Carrick, the obvious choice – if he signs the contract extension United are discussing with him – would be Wayne Rooney. Moyes is certain to give the matter some considerable thought given the importance of a role that has been held with some distinction by the likes of Bryan Robson, Sir Bobby Charlton, Roy Keane and – from the Busby Babes era – Roger Byrne. “Captain of this club is a really big job,” said Moyes. “It holds a massive responsibility. You have to be respected by your players and realise what the club stands for. Although it has cruelly been suggested Vidic is deserting a sinking ship, Moyes revealed it was a mutual decision to sever ties after over eight years’ service. Though Vidic has not been the same player since rupturing cruciate ligaments in the Champions League defeat to Basle in December 2011, he has continued to lead United from the front, skippering the club to their last two Premier League titles. “When I arrived at the club and saw Vida up close I thought ‘wow’,” said the United boss. “He is a fantastic defender and a great warrior. “They use the word quite loosely nowadays but if you think in terms of what that means, people like John Terry and Nemanja would come into that category. “For years he has been a top central defender. He still is. He still plays a big part here but we felt it was the right thing to be open with it. “His contract was coming to an end. We felt it was the right thing for him and we decided it was the right time to do it for the club. With Evans not recovered from the calf injury he sustained in last Saturday’s defeat at Stoke, Vidic will return from a three-match suspension in Sunday’s Premier League encounter with an ailing Fulham outfit who are managed by Sir Alex Ferguson’s former United assistant Rene Meulensteen. Marouane Fellaini will not be available though. The Belgian has recovered from wrist surgery but suffered a minor groin strain in training earlier this week that will rule him out of both Sunday’s game and the midweek trip to Arsenal. Meanwhile, the UK media understands United will embark on some warm-weather training immediately after the Emirates Stadium trip. With a blank weekend following their early exit from the FA Cup, Moyes has opted to get away from England as part of United’s preparation for the Champions League encounter with Olympiacos in Athens on February 25. Meulensteen returns to Old Trafford on Sunday with his Fulham side languishing at the foot of the Premier League table and, having worked closely with Vidic for a number of seasons, he recognises more than most what the player brought to the club. “He has been been very important,” Meulensteen said of the Red Devils’ skipper. 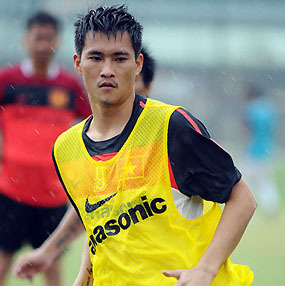 Le Huynh Duc is former captain of Vietnamese national Football team. He is currently coaching SHB Ðà Nẵng. 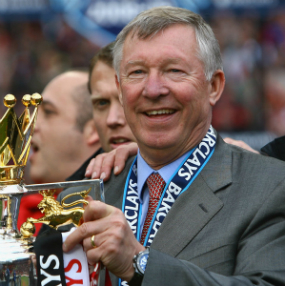 Manchester United manager Sir Alex Ferguson is to retire at the end of the season. 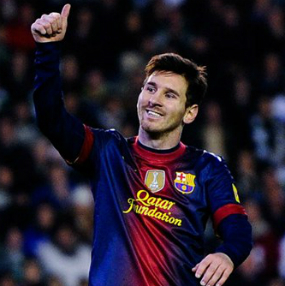 Lionel Messi became the best scorer in a year with 91 goals in 2012. Tel : (84.8).3.8532088, Fax: (84.8).3.8553942. Xin chào bạn, tôi mong muốn gia nhập câu lạc bộ của bạn. Rất vui nếu được bạn chấp thuận!